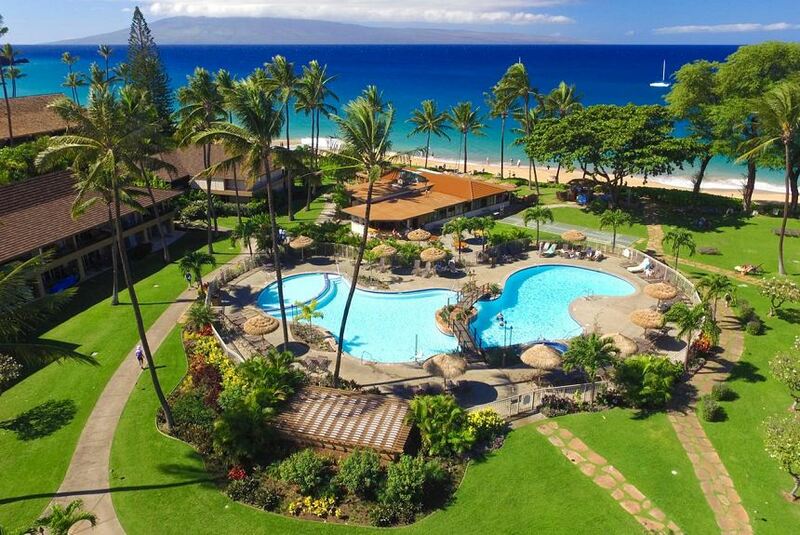 The Aston Maui Kaanapali Villas is set on 11 acres of exotic tropical gardens in the Kaanapali Resort area on one of the finest stretches of Kaanapali Beach. Ideal for active travelers, this condominium resort will place you at the heart of one of the most exciting vacation spots in West Maui. The Castaway Café, our poolside restaurant, features delicious Island cuisine and an award-winning wine list. We're also minutes away from Whalers Village and Lahaina, where you'll find scores of fine restaurants and shops.